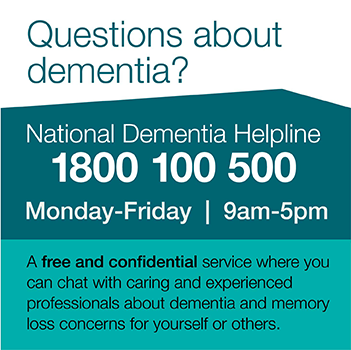 Dementia Australia NSW conducts research on a range of issues relating to dementia. Research includes: Dementia Australia NSW Discussion papers and the Quality Support Group Research Project publications. Meeting the Transport Needs of People with Dementia is the report from a research project funded by the NSW Department of Family and Community Services, Ageing, Disability and Home Care . The Project involved an overview of the literature and fieldwork. Having access to suitable transport is vital to maintaining a reasonable quality of life in the community but meeting the transport needs of people with dementia is difficult. The report identifies five main areas where action is needed to improve access to suitable transport for people with dementia and their carers. Mobile Respite Team (Bega Valley Shire) - read about an independent evaluation conducted on the Service in 2013.